A few hours after this post appears on the site, the entire NYCTaper crew will drive four hours up to Cooperstown to see Wilco again at the Ommegang Brewery. The reason why we will travel so far is essentially encapsulated in this recording. On Wednesday, we all saw Wilco at Terminal 5, and the band once again reminded us about why we’ll make sacrifices as fans to see them live. The meme of all the Wilco reviews on nyctaper (and there are a lot) is that this band is extremely good to its fans. The long sets, interesting song selections, lengthy encores and full dedication to the performance positions Wilco as the preeminent live band around today, and for the better part of the last two decades. On Wednesday, we were treated to a “deep cut” setlist where songs were performed that we haven’t seen very often or at all since the 1990s. “What’s The World Got in Store” is probably the rarest of the tracks — a song from the first record of the two-lp 1996 album Being There. We are streaming it below, along with “Passenger Side”, another early era nugget that has seen infrequent plays in recent years. The final treat was a heartfelt final encore (the 9th encore song) of “The Lonely 1”, another Being There song and one that I’m not sure that I’ve ever actually seen live. Its these kinds of treats that keep us coming back. I’m sure Cooperstown will yield the same kind of satisfaction. I recorded this set along side the rest of the crew. For this recording, I’m using the Neumann and Sennheiser 4-mic rig and relying heavily on the hypercard Neumanns. I’ve also patched acidjack’s Schoeps recording for the first track since I experienced some technical issues during the first song. Overall it an excellent capture. Enjoy! 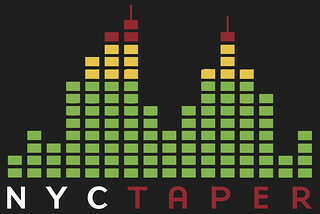 If you email nyctaper for access to this recording, we expect that you will PLEASE SUPPORT Wilco, visit their website, and purchase their official releases directly from their website [HERE]. Thank you! for this great set. Thanks. Can’t get enough Wilco, either. The southeast tour was smashing. Amazing pull sounds killer. I emailed you for flacs WOW! Great pull Stan the sound man did an amazing job in a typically hard room.. Great pull! Many thanks for taping this. Great sound. 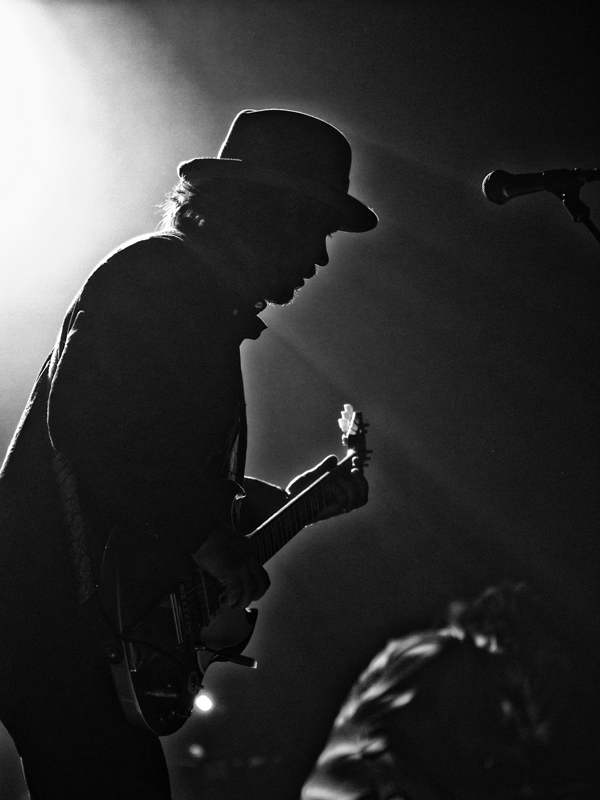 Wilco is one of the few bands that reward fans for coming out to shows and multiple-night runs. Any show that ends with The Lonely One is a special one. A wonderful job by NYCTaper as always. Thank you for taping & sharing. I didn’t think the Wellmont shows from 2010 could be topped. But this one & Cooperstown were fantastic. I’m listening to Cooperstown on the harmon/kardon with the polk audio twin towers and it sounds terrific.